IF ISAs (Innovative Finance ISAs). Which companies offer a working ISA? Home » Who Offers the Innovative Finance ISA (IF ISA)? Who Offers the Innovative Finance ISA (IF ISA)? If I could not find a specific reference to any ISA fees then I denote above as 0%**. If it was clearly written as no additional fee for ISA products then I write above as 0%. I’ve emailed the relevant ISA providers to clarify this and will update as I hear back. CapitalRise has a reduced rate of 0.5% for ISA investments relative to buying them outside of an ISA to cover admin costs. The returns shown within the platform are net of this reduction so this is written as 0%  to avoid confusion as it is not an additional fee. Estimated monthly website traffic is taken from Similar Web and is a 3rd party estimate of February website visitor data. This is only a rough estimate. In the case of CapitalRise  we use actual Google Analytics data which shows a more accurate number. Lending Works* (4%-4.5%) – demand is high and Lending Works release in tranches. They sold £2.5million in the first 24hrs, as of midday 17/02/17 they released a new £5million tranche. Property Crowd* (min investment £5k per loan, 1% additional fee for ISA, recent opportunities 10%+ gross yields before bad debt and 1% fee). Plenty of platforms have passed the first hurdle (full FCA authorisation) but now need to get ISA authorised manager status and update their investment products on their website. You can also view the official list maintained by HMRC which tracks companies with ISA authorised manager status. 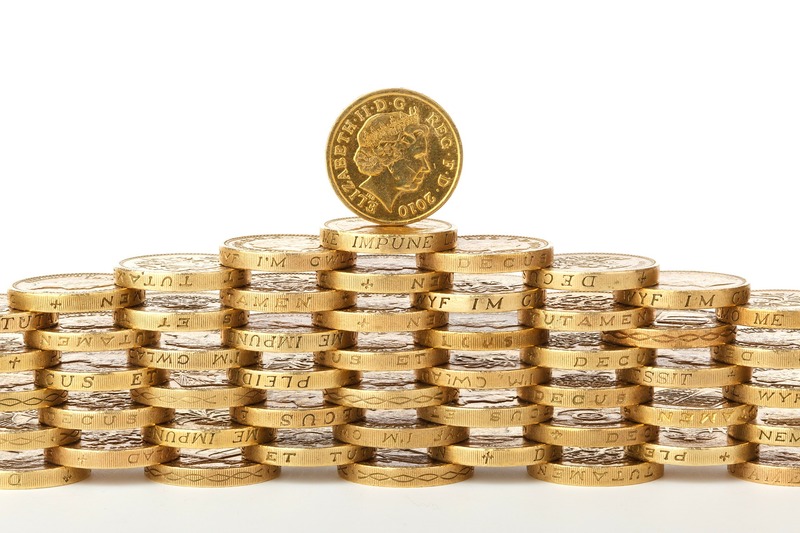 A great up to date source of information on IF ISAs is here on the P2P Independent Forum. You can also get exposure to Peer-to-Peer loans via P2P Investment Trusts in a traditional stocks and shares ISA (read more here). An ISA is an ‘Individual Savings Account’, which acts as a tax free savings vehicle. The UK government introduced them in 1999 to encourage people to save. ISAs are free from capital gains and income tax. You can deposit up to £15,420 into an ISA in the 2016/2017 tax year and your deposits remain in the ISA vehicle for future years. In the past, if you withdrew money this could not be replaced without using more of your £15,420 quota. However from 2016/2017 some providers may offer a ‘flexible ISA’ that allows you to replace withdrawals in the same tax year with no penalty. The UK tax year runs from 6th April to 5th April. So, if you want to make the most of your quota, invest as much as you can before April 5th 2017. At least for P2P investments, expect that there will be a big rush and some providers may close their doors to new investments altogether. Just look at what’s happened with the Lending Works ISA: £2million funded in 24 hours and closed to new investment until further notice. I’m planning to leave my decision until mid-March at the latest before deciding who to go with. In general it’s possible to transfer in previous years non-IF ISAs to this years IF ISA, though you need to confirm with the individual providers if their terms allow it. So if you don’t find an ISA to suit you, one option could be to put it in a general cash ISA and move it next year. Cash ISAs. An FSCS protected, interest paying account. In recent years these have become less attractive as the % returns fell so much. Stocks and Shares ISAs. These allow you to purchase stocks through a broker such as TD Direct Investing or Halifax Share Dealing. You don’t have to pay capital gains tax on share price rises. In the past you still had to pay a 10% tax on dividends, but as of 2016/2017 you no longer have to pay tax on dividends from a Stocks and Shares ISA. Junior ISAs. These are to encourage parents to save on their childrens’ behalf. The allowance is lower: £4,080, but you can start as soon as the child is born. Your child cannot access the money until they are 18. Help to Buy ISAs. Designed to encourage people to save for a house, and pays a bonus on first home purchase. Lifetime ISAs. These are coming in the 2017/2018 tax year. You put in up to £4,000 a year and the government adds £1,000 (25%), up to the age of 50 (though you have to be under 40 to open one). You can only use it to buy a house, or withdraw after the age of 60 (though you can withdraw earlier with a penalty). In general you can only open one of each type of ISA each year, but you may be able to split your allowance between the 4 distinct types (e.g. 40% cash ISA, 40% stocks and shares ISA, 20% Innovative Finance ISA). *Links marked with a star are affiliate or refer a friend links, which goes towards helping us to maintain this site and produce new content. If you register as a new customer with Landbay or Lending Works you ‘might’ get a £50 bonus, however this link was intended for the standard investor accounts and it is unclear if they work for ISAs too.